Curious Escape Rooms is a scavenger hunt where each themed, decorated room is a puzzle box. You and your team are locked in the room. Somewhere in that room, there is a key. It is likely in a safe. The clue master has hidden clues to the combos of the locks around the room. Together, solve a series of puzzles to find the key! You have 60 minutes. Escape in 60 minutes or you'll never be the same again. Travel back in time and find yourself in a 90's video store! Last reviews of escape rooms by "Curious Escape Rooms"
Complex and full of nostalgia. One of the best escape rooms I've done! Great time at Curious Escape last night. We did the 1999 video store. Great team building experience. One hour never goes by quicker than this. Everyone needs to do this! 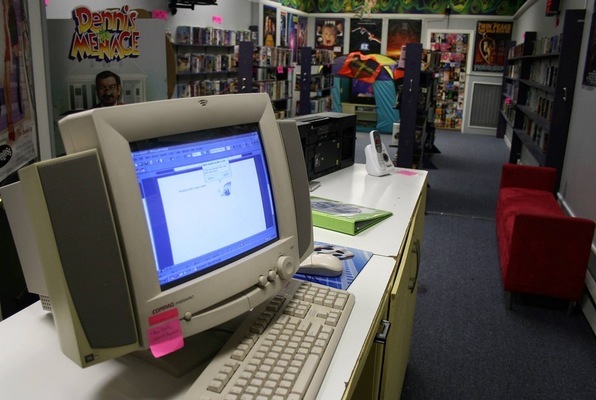 We had an absolute blast in the 90's video store. 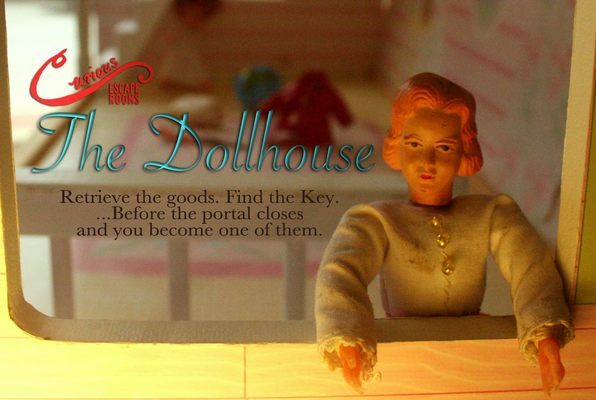 We had a great time in the dollhouse! We did not escape but came pretty close. This is great fun for tweens, they didn't roll their eyes once. My family and I had an amazing time! Dollhouse was a fun and definitely had us guessing! We'll be back to try the next one! We just did the video room and it was so much fun!